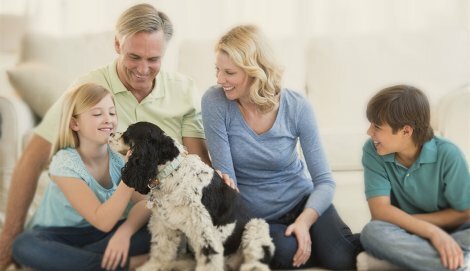 We are not only a mortgage broker but also have financial planning and accounting arms and as such we set up structures that will allow you to be in control of your finances and at Fast Repay Home Loan, we understand the home loan market can be confusing, so we offer you tailored advice to find you the right loan solution for your needs. We have access to a large range of financial institutions and hundreds of financial products to suit your needs. Instead of you doing all the leg work and chasing different lenders for their best interest rate, features and benefits, we do all the hard work for you to provide you with a service a bank or a certain lender cannot do. How can Fast Repay Home Loan assist you? We see many potential clients struggle with their mortgage for 25 years or more, merely hoping that this debt will be paid off before they retire. It is our aim to help you pay off your mortgage sooner thereby ensuring a more secure future. We take the confusion and frustration out of finding the right solution.